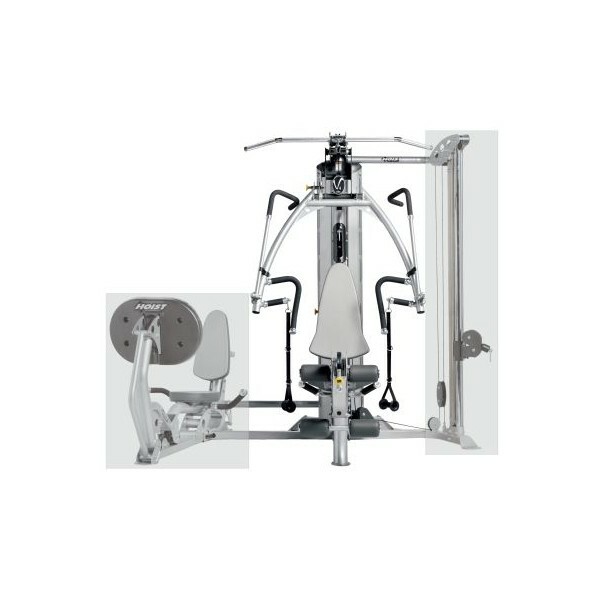 The revolutionary chest press allows free motions of the arm poles in each direction (left/right, up/down, forwardsrotary motions). The motions become more natural and much more effective. 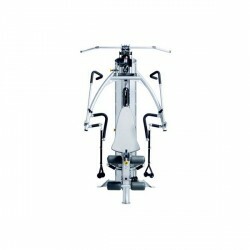 The innovative multi gym Hoist V4 Elite offers a unique flexibility and fulfils almost all needs you have for weight training - for an optimal training of the upper and the lower part of the body. 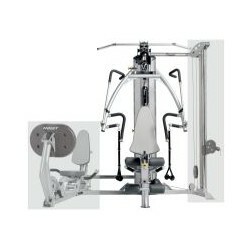 The patent-registered leg curl guarantees an excellent training of the leg extension et leg curl. All exercises can be done in sitting position. 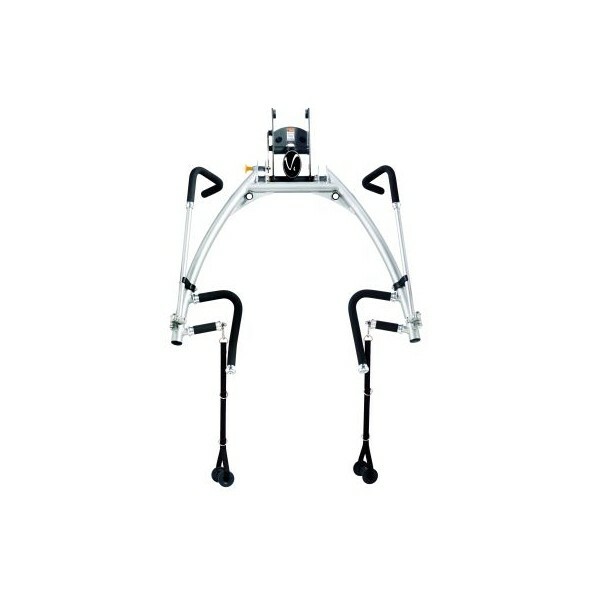 The leg station is easy to adjust and to adapt to the required leg length. 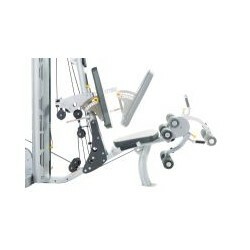 The Latissimus-pull bar is made of light aluminium - nevertheless, it offers high stability. The functional back cushion offers a specific training of the upper body. 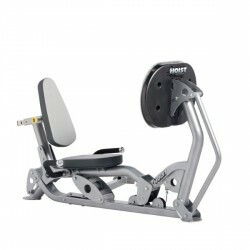 It is adjustable in inclination and offers, therefore, a diversified exercise variety. 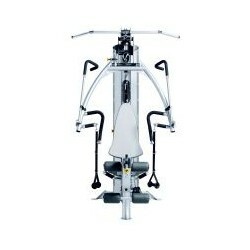 The arm press is another special feature of the multi gym Hoist V4 Elite. 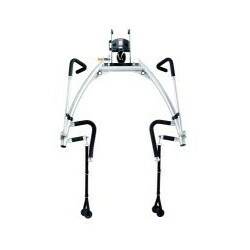 This combines an easy adjustment possibility with a user-oriented exercise variety. 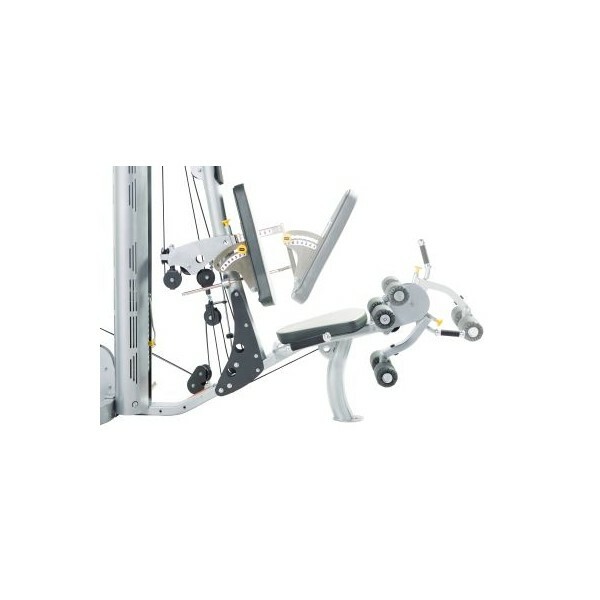 In addition, it has flexible hand grips which ensure a wider range of workout exercises. 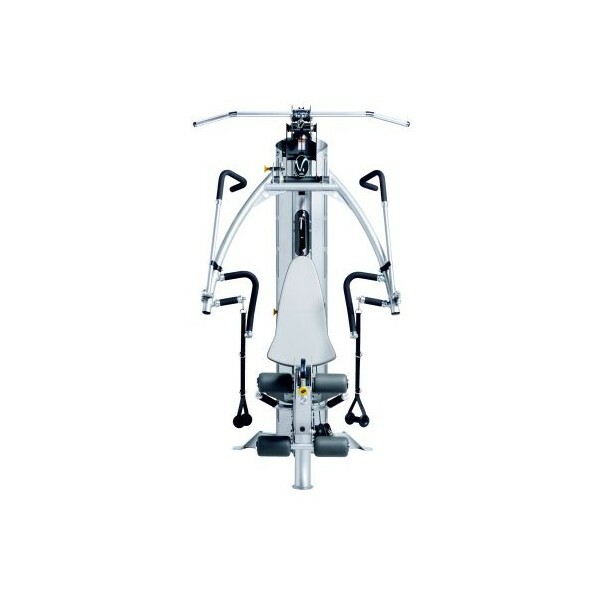 Another special highlight: we offer the multi gym Hoist V4 Elite with a 200 pounds weight block - instead of the original 150 pounds. 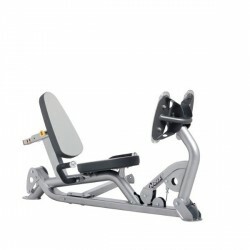 A fantastic piece of equipment - and a great starting place to build a home gym from! 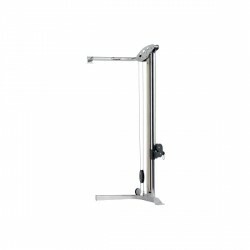 Multi gym Hoist V4 Elite add to comparison list.